Let’s Talk YA events invite readers, authors, and members of the publishing community to join a lively and honest, open discussion about YA books. 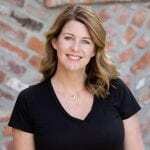 From swoon-worthy romances and books that changed the way readers see the world, to the author’s writing process and publishing journey, Let’s Talk YA events give authors and book lovers the chance to connect over their passion for literature. Reflection on identity, diversity, and more…young adult books represent a unique opportunity to have an open dialogue on complex topics. 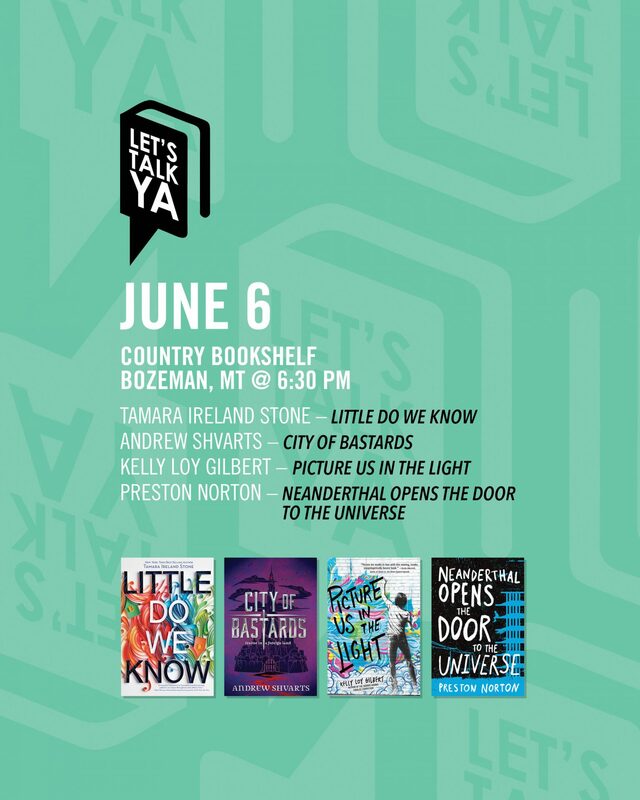 This event will feature the following young adult titles and authors: Tamara Ireland Stone (Little Do We Know), Andrew Shvarts (City of Bastards), Kelly Loy Gilbert (Picture Us In The Light), and Preston Norton (Neanderthal Opens the Door to the Universe).